As March Madness comes to a close, I get really sad. First off - I can't spend hours upon hours watching games and cheering for my bracket. 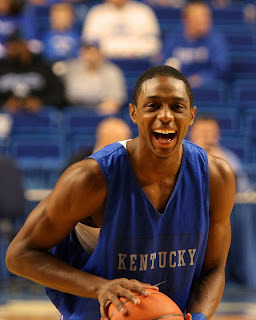 Second off - I don't get to see Brandon Knight as frequently! So terrible.